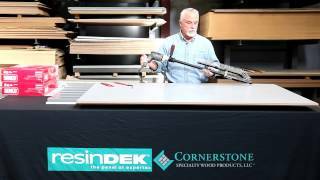 ResinDek® flooring panels, manufactured by Cornerstone Specialty Wood Products, LLC®, are the value engineered solution for industrial work platforms, pick modules, mezzanines and equipment storage. 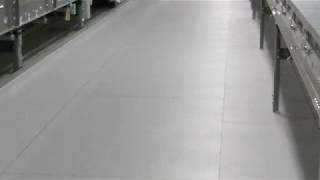 Since 1994, ResinDek flooring panels have been installed in distribution centers, warehouses, manufacturing plants, and cold storage facilities for major corporations worldwide. 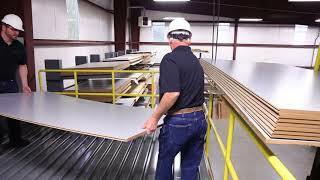 The intent of Cornerstone Specialty Wood Products then and now is “We don’t just make better mezzanine floors…We make mezzanine floors better”. 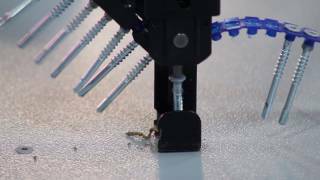 We strive to provide solutions that improve the ergonomics in work environments, reduce environmental impacts, and bring significant value to the professionals in material handling and storage. 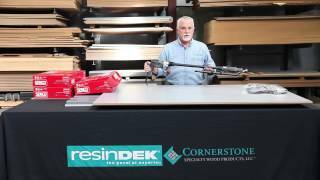 Backed by a 10-year product warranty, ResinDek panels have proven structural integrity that supports live and dead pallet jack limits from 2,000 – 8,000 lbs. 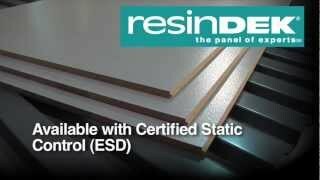 » Savings Add Up with ResinDek® Mezzanine Flooring!